Despite the drop in the prices of housing units, the Mumbai real estate sector continues to witness a slump. As per a recent report, the sale of residential spaces in Mumbai has remained almost stagnant in the first half of 2018. 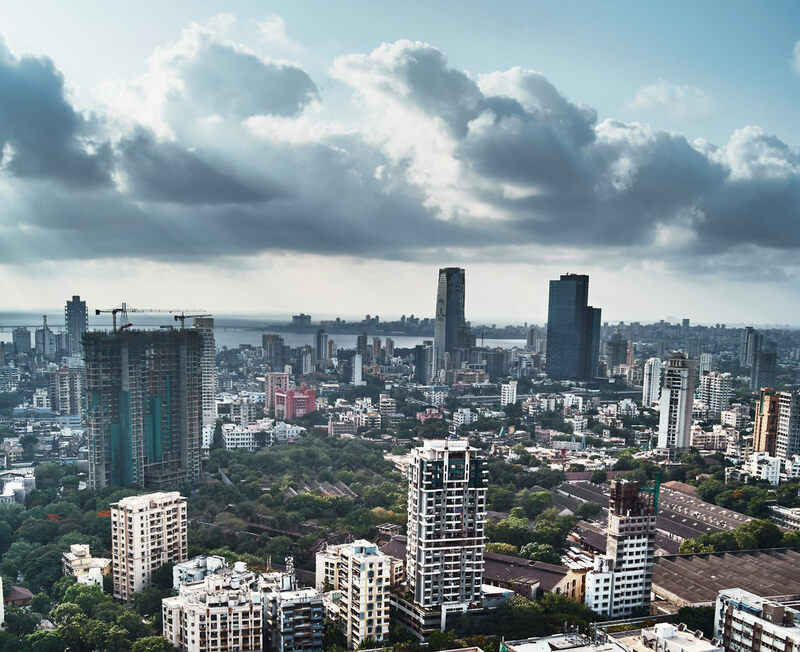 According to the latest report by Knight Frank on the Indian Real Estate market, the sale of residential spaces in Mumbai has remained almost stagnant in the first half of 2018 since there has been just 1 percent increase in the sale as compared to last year. At present, the city has around 1,19,526 unsold flats and records a 21 percent vacancy. The report finding comes as a surprise as there has been a remarkable dip in the property prices by 9 percent post-GSTand demonetization. Due to the dip, the sale was expected to pick up as it so happened in other metro cities like Delhi NCR. This lull in the Mumbai real estate sector is now prompting sellers and developers to come up with lucrative offers to lure the buyers. With the festive season just around the corner, builders are making offers such as floor rise waiver, a 50 percent discount on Goods and Services Tax (GST) and allowing buyers to pay a small part of the cost upfront and pay the rest after possession. Like, the developers of Ekta Tripolis, an upcoming project at Goregaon West, is offering prospective homebuyers to pay 5 per cent of the cost upfront and the remaining after possession. It is clear that Mumbai developers and builders are eager to offload piling-up unsold inventory at any cost to keep the businesses running and to meet the loan requirements. The reports further indicate a selling shift to affordable houses. Most of the apartment sizes have shrunk by 12 per cent and more projects were coming up under the ticket size of Rs 1 crore.